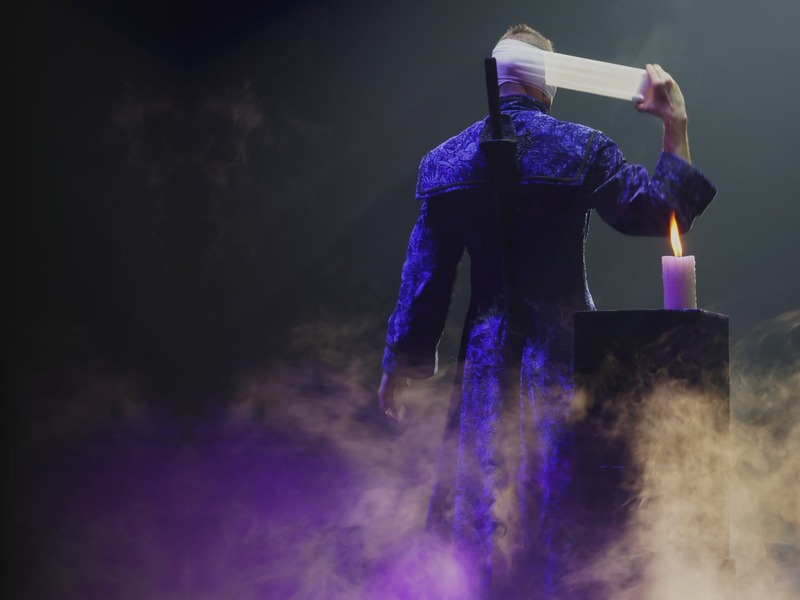 Aaron’s artistry and uniquely dazzling routines are praised by producers and agents around the world for generating attention and delighting audiences in a way that few artists can emulate. Aaron Crow was featured 6 weeks on Broadway, on London West-End and the iconic Sydney opera house. He is a TV sensation, who even trended worldwide on Twitter during his performance on “Britain’s Got Talent”. His TV-clips have millions of views on YouTube. For his achievements, Aaron Crow received numerous highly coveted awards, such as “The International Brand Personality Award”, previously given to people such as Steve Jobs and Nelson Mandela. He was also awarded with a World Championship - Title in Magic. Aaron Crow has the passion to bring wonder to people's lives, sharing a message of achieving impossibilities and overcoming doubts or fears in everyday life.